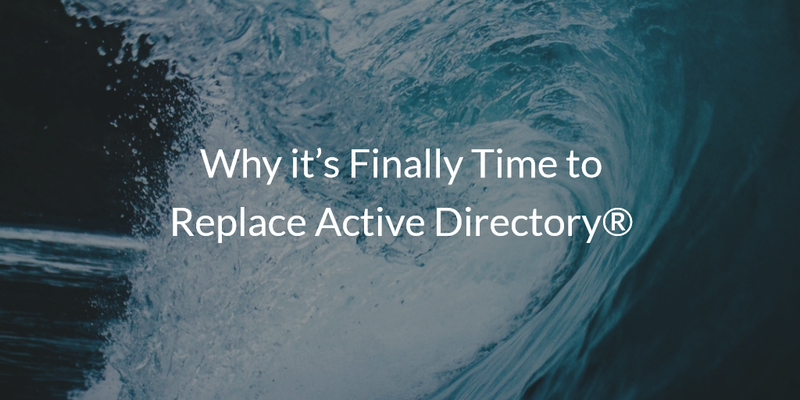 It sounds a little crazy to be saying that it is finally time to replace Microsoft Active Directory®. In fact, a lot of old school IT admins would probably take issue with that statement. We understand. AD has been a stalwart in the IT industry for almost two decades. It is one of only two directory service solutions that IT admins know and trust (the other being OpenLDAP). 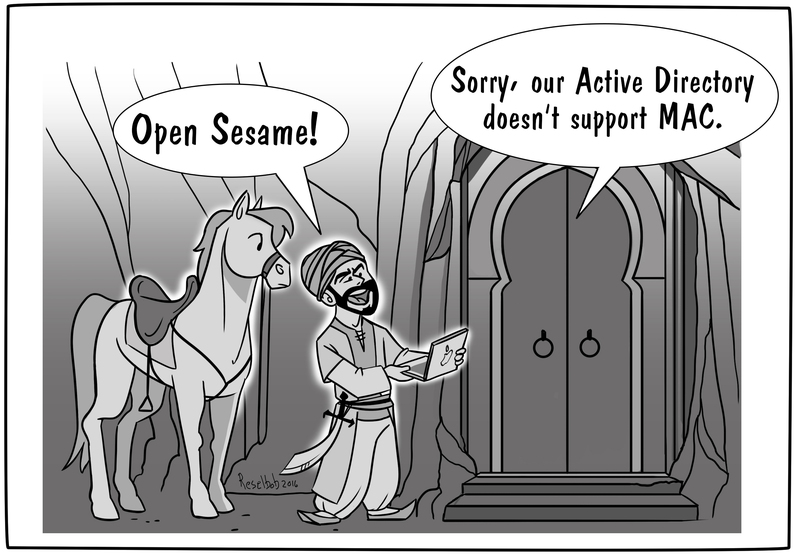 Besides there hasn’t really been any alternative outside of Active Directory anyway. So, it might come across as a little heretical to be talking about the demise of AD. Then again, Galileo was once considered a heretic for saying that Earth wasn’t the center of the universe. So give us a chance to explain why we think it’s finally time to stop thinking about Microsoft as the center of your IT universe. If you pull back the covers a bit, you can see that Active Directory is no longer as much of a “sure thing” as it was during its heyday in the early 2000s. Much like any new innovation, it is often a few at the forefront that have the conviction to go against conventional wisdom. AD has been the only game in town for almost two decades, and when it was introduced, it was the companion product to the Microsoft Exchange email server. Windows was the dominant platform at the time, and just about all of an organization’s IT resources were located on premises. Today’s IT environment looks more like a mixed platform, heterogeneous environment. There is a mixture of Mac, Windows, and Linux systems, and there are also some functions on-prem and some in the cloud. Additionally, IT organizations have likely outsourced their Exchange email server in favor of a SaaS-based service such as G Suite (formerly Google Apps for Work) or Microsoft Office 365. You also see many IT environments where the internal data center is actually the public cloud, which is provided by the likes of AWS, Google Compute Engine, Digital Ocean, and many more. In fact, Windows is now only one out five corporate devices (Forbes). We are a long way from when Microsoft’s platforms were the only tools that organizations leveraged. 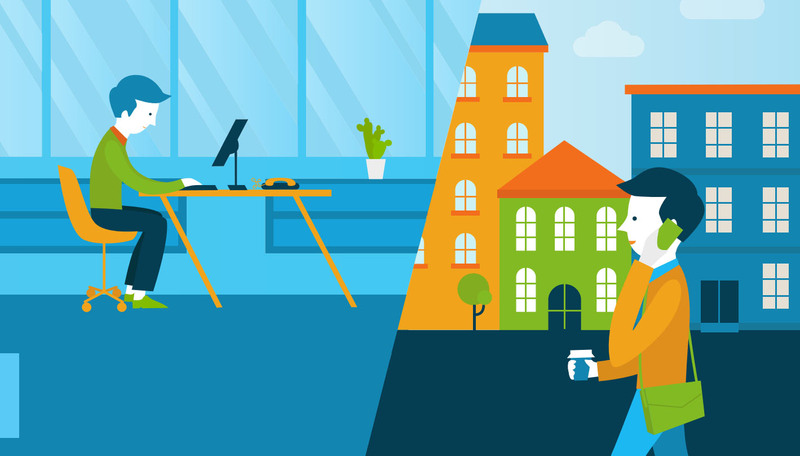 The many changes in the shape of the IT environment brings us to the point on why it’s finally time to replace Active Directory. With a heterogeneous cloud environment, a cloud-based directory service can connect your users to the IT resources they need. AD doesn’t lend itself well to non-Windows platforms and off-prem IT resources, and because of this many IT admins have struggled with shoe horning AD into their modern IT environments. It’s something that many have completed, but largely because they haven’t had an alternative. Directory-as-a-Service® (DaaS) is that alternative to Active Directory. DaaS is an independent cloud identity management platform for the modern IT organization, where Mac, Linux, and Windows are all first class citizens, Google Apps integrates as seamlessly as Office 365, and AWS looks like your on-prem data center. 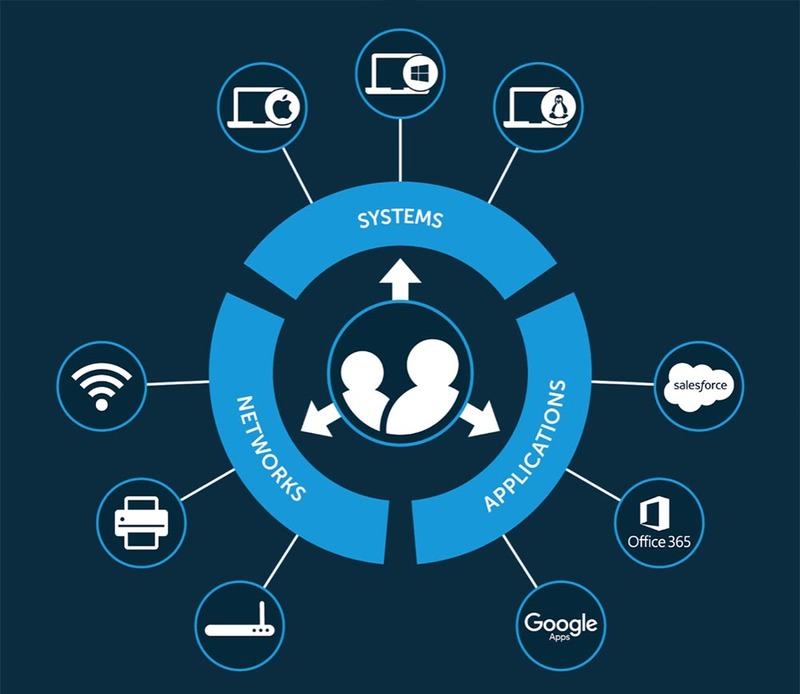 DaaS is Active Directory reimagined for the cloud era. If you would like to learn more about how Directory-as-a-Service is an alternative to Active Directory, drop us a note. Or, feel free to give our unified cloud directory a try for yourself. Your first 10 users are free forever.